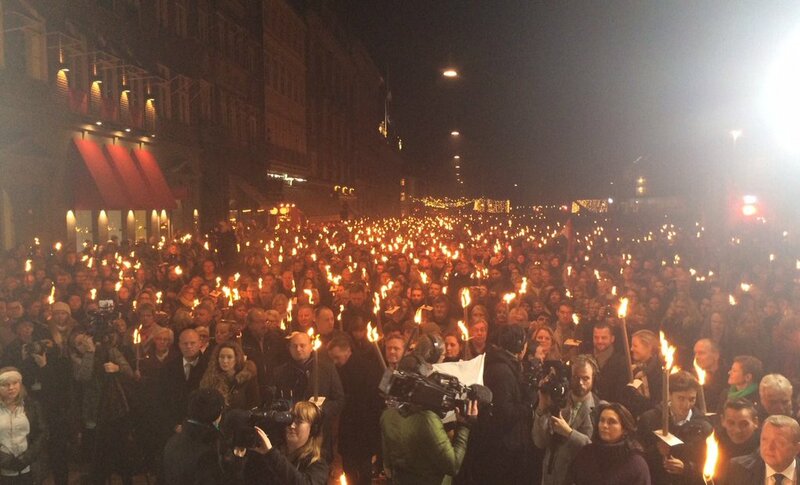 Upwards of 20,000 people showed up at Kongens Nytorv to mourn the victims of the Paris terror attacks yesterday evening in Copenhagen. 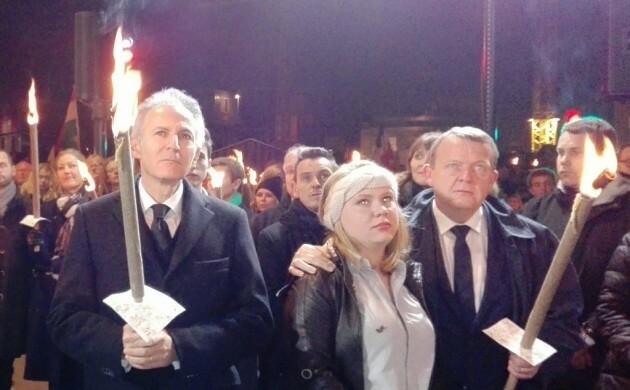 Among the speakers to give words of support in front of the French Embassy were Prime Minister Lars Løkke Rasmussen and French ambassador François Zimeray. “And to all you young people here today, this is about your future. It’s about our freedom. Terror builds on hate. But in the middle of sorrow, your presence confirms that love will overcome,” said Rasmussen. The terror attack in Paris on Friday night – a co-ordinated effort carried out by at least seven militants all wearing suicide vests – has left 129 people dead and around 350 injured so far.